Haymarket Media Group's partnership with HR industry body the CIPD has been reinforced after the publishing group signed a deal to provide the organisation with an array of event services aimed at members across the globe. The expanded partnership will see Haymarket Business Media establish a 30-strong events team for professional associations, while Haymarket Network, the publisher’s content marketing agency, will ensure that all media channels spanning the CIPD partnership are aligned. Haymarket, the publishers of business magazines including Campaign, has worked with the CIPD since 2012, producing quarterly journal Work and HR media brand People Management, which spans a print magazine as well as digital assets. Haymarket will continue to produce the CIPD’s awards, magazines, websites, jobsites and social media channels. Peter Cheese, the CIPD’s chief executive, said: "Haymarket have a 60-year heritage in producing best-in-class content and services to professionals and membership organisations across a range of different sectors. "We’ve been working closely with the team for five years on our media brands and awards and have built a trusted relationship and seen great value from the quality of their journalistic capability and their ability to deliver multi-channel content that engages our 140,000 strong-membership and the wider business community." 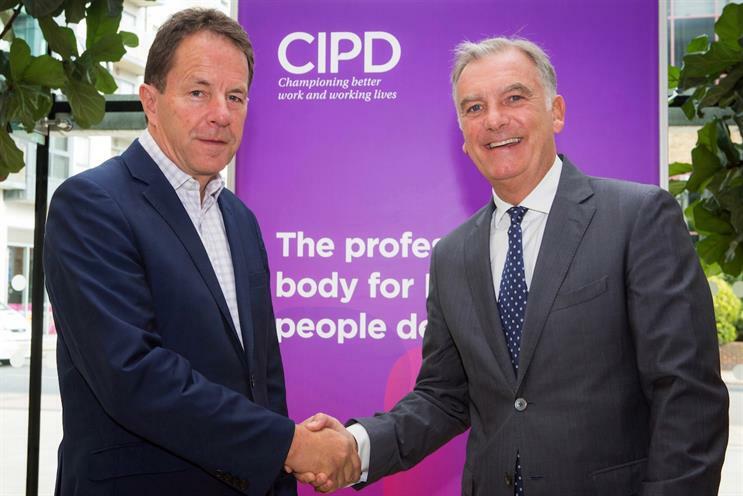 Kevin Costello, Haymarket Media Group’s chief executive, added: "I’m delighted that such an important and influential organisation as the CIPD has chosen to expand its strategic partnership with Haymarket. Our values are aligned, our skill sets perfectly match the brief from CIPD and we understand their strategic drivers. "We believe this expanded partnership will allow us to support and enhance the CIPD offer as they continue to build professional capital within the HR community, and amplify their voice in the wider business community. There are already exciting plans in the pipeline."